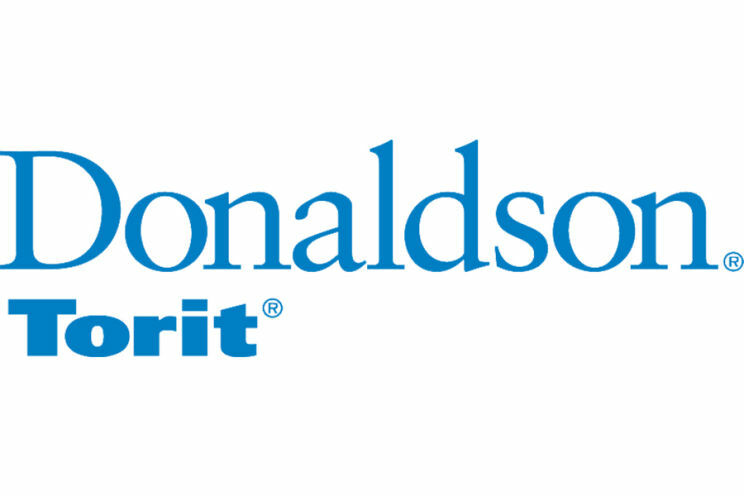 Donaldson Torit provides the largest selection of dust and mist collectors, as well as filters and parts that are engineered to provide the best available filtration efficiency and energy savings. 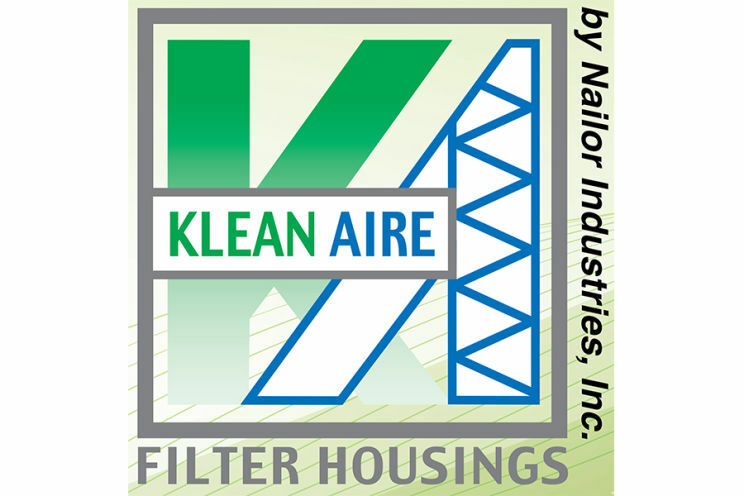 reliable dust collectors and filters available. The pairing of these industry-leading collectors and filters helps increase manufacturing efficiencies and provides a cleaner environment for employees. 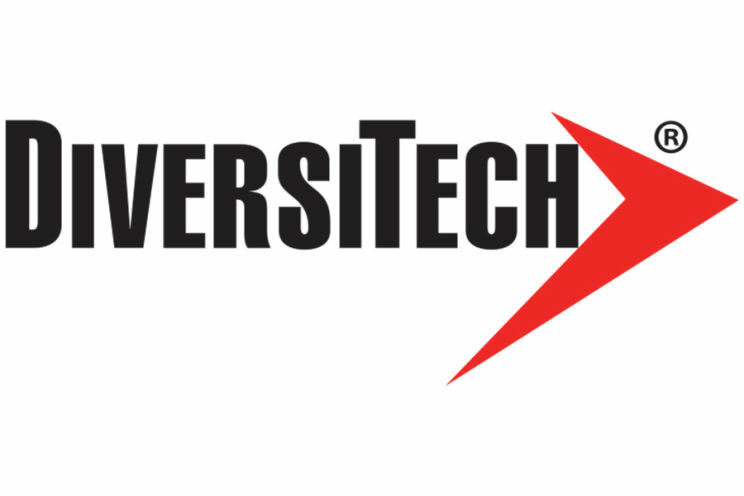 Since 1984, Diversitech has been a technology leader in the Air Filtration & Dust Collection industry. 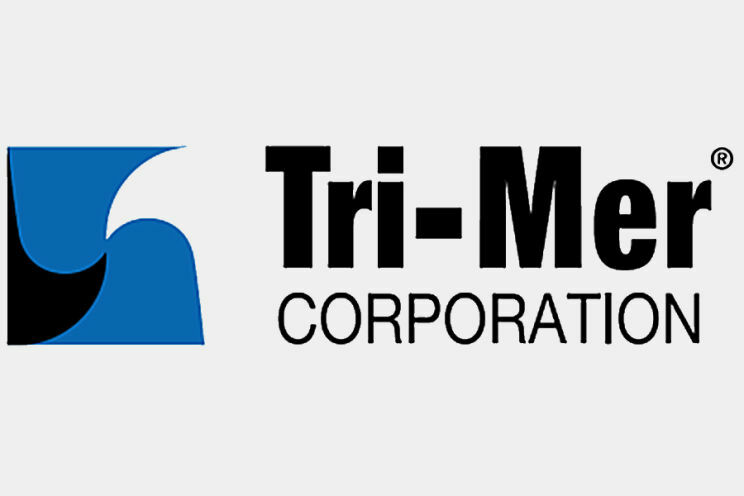 We are fully committed to delivering reliable high-quality products manufactured to perform correctly in your application. When designing Fume & Dust Control products, our first priority is worker safety. 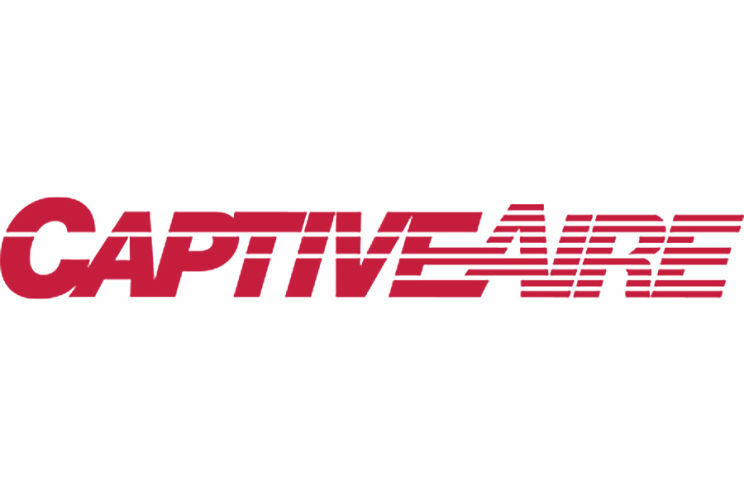 Keeping unbreathables away from the operator’s repository zone requires capture-at-source equipment that is easy-to-use, easier-to-service, and is powerful enough to return truly clean air. 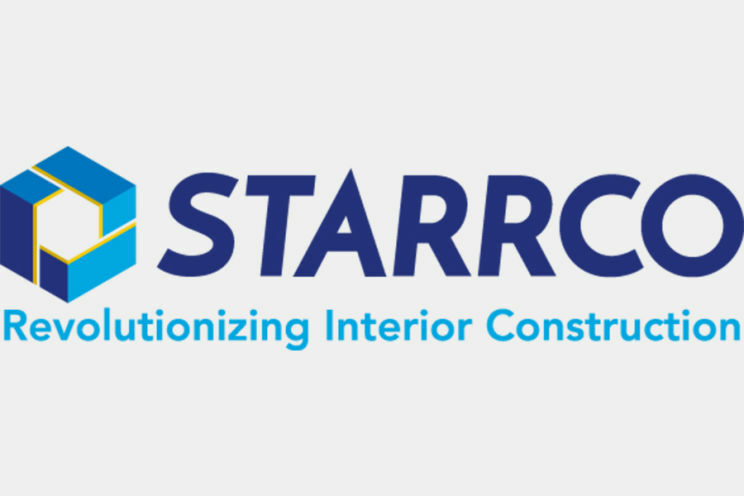 Modular cleanrooms from Starrco lead the industry in cleanroom wall systems that are pre-engineered buildings, manufactured specifically for your application. Starrco modular portable cleanrooms will provide you with the most cost-effective cleanroom environment construction. Starrco modular portable cleanrooms can accommodate anything from a sound or equipment enclosure to pharmaceutical applications. Our interfacing modular cleanroom wall systems, floors, ceilings and mechanical components will provide a contaminant-free environment, effectively allowing control of air flow, pressure, temperature, humidity and filtration. Since all material is pre-cut, mitered and completely finished, modular wall system installation is completed quickly; with minimal mess, dust and disruption. 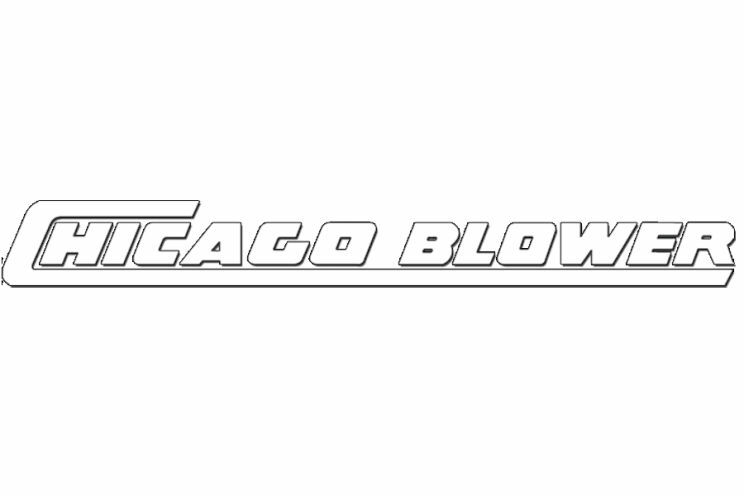 Chicago Blower air moving products are best known for their "industrial quality," a standard of manufacturing assuring certified performance, relentless dependability, and longevity. HLVS( High Volume Low Speed) fans range from 8 to 24 foot diameter. Used Year round with benefits in both heating and cooling conditions. Low operation expenses for fan and minimal maintenance required. Great fans for cooling large warehouses. 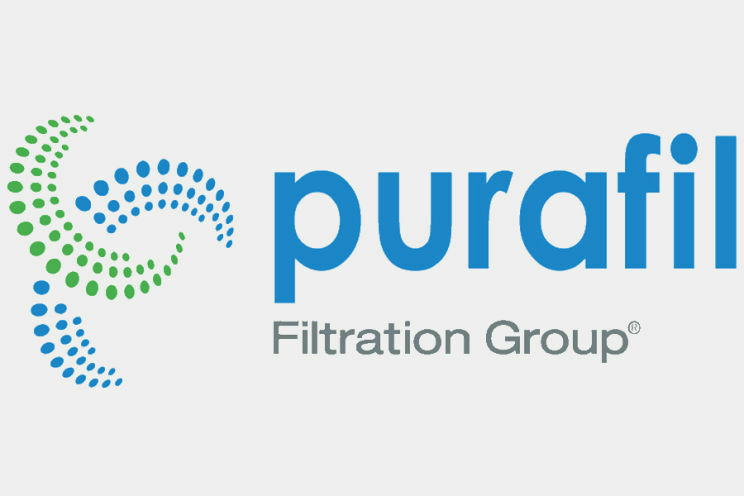 Purafil manufactures revolutionary products that set the standards in our industry. 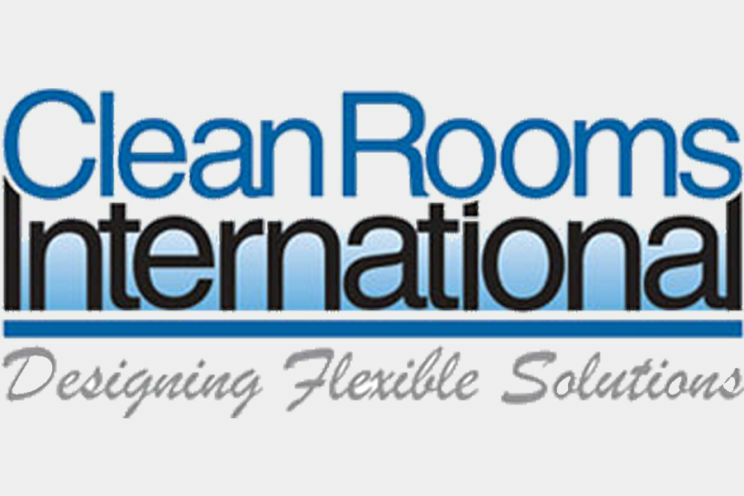 Our focus is to create the world’s best air purification products to make your life and business better. 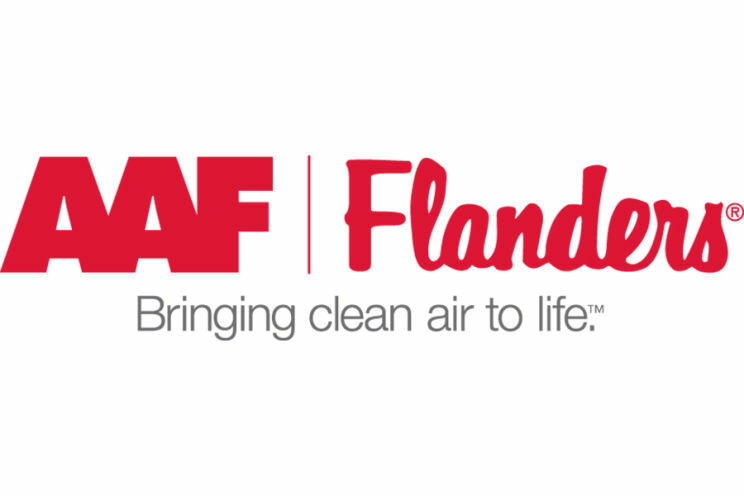 We remove dust, pollen, corrosion, odors, harmful gases, and bacteria from the air. CTC manufactures a full line of Gas Phase Adsorbers and Bag in / Bag out Isolation Housings. 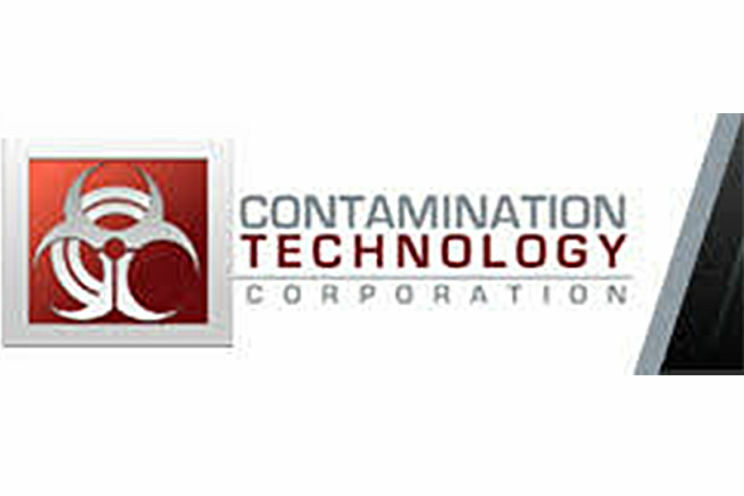 We also specialize in designing and manufacturing custom filtration systems. 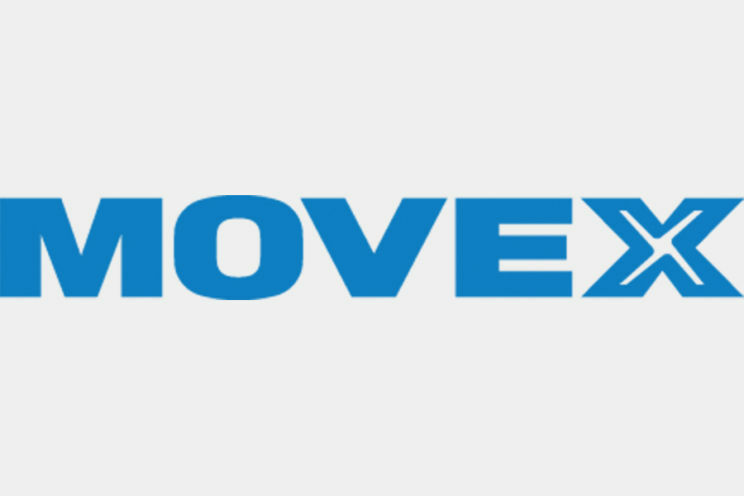 Our range of local extractors is both extensive and leading-edge in Industrial and Laboratory environments. All our extractors feature considerable positional stability and user-friendly aluminum designs. Also among the benefits are the external joints that ensure a clean interior with low pressure drops. 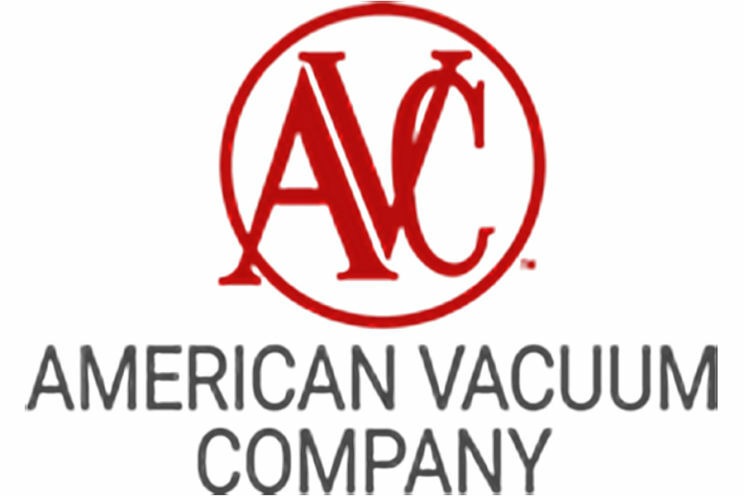 American Vacuum offers a complete line of Industrial Vacuums to meet your specific needs and solutions. We also offer customized vacuum systems to perfectly fit your unique application which can be modified from our existing line or by creating something new. 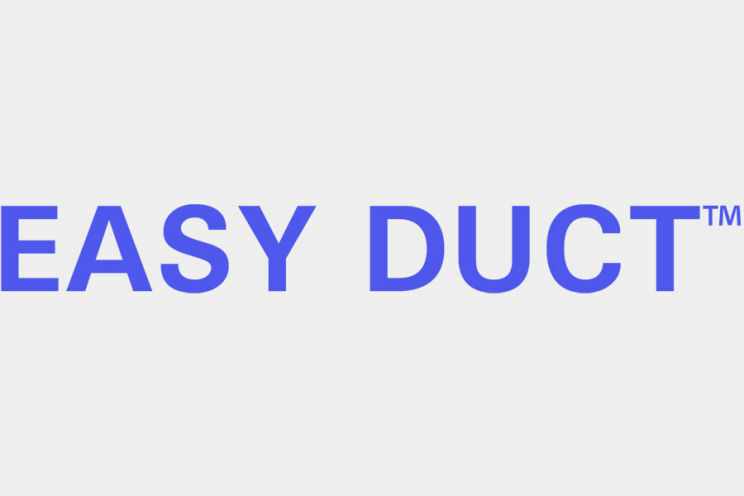 Our Quick-Fit® ducting systems clamp together. No rivets, screws or welding. This cuts your installation and down time by more than 45%, and it's adaptable to your existing ductwork. 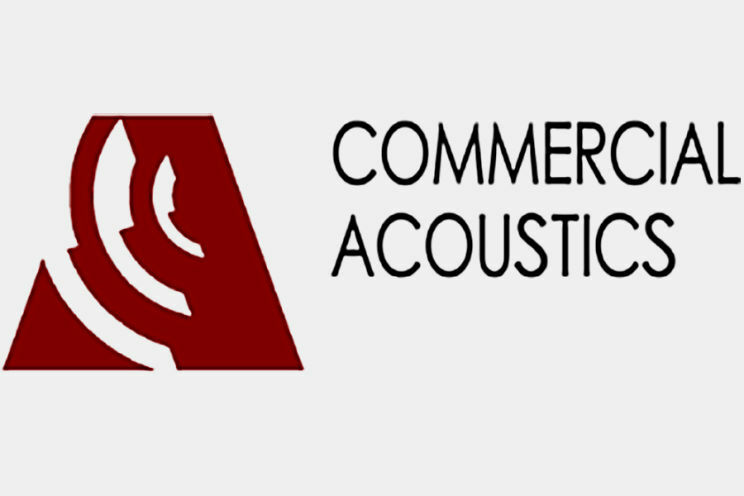 Commercial Acoustics helps you make sound decisions with quality acoustical analysis, engineering and products. We manufacture all products to our standard specifications or to your specific, customized, request. Our products include equipment sound enclosures, circular and rectangular silencers, acoustical louvers and modular acoustical panels.